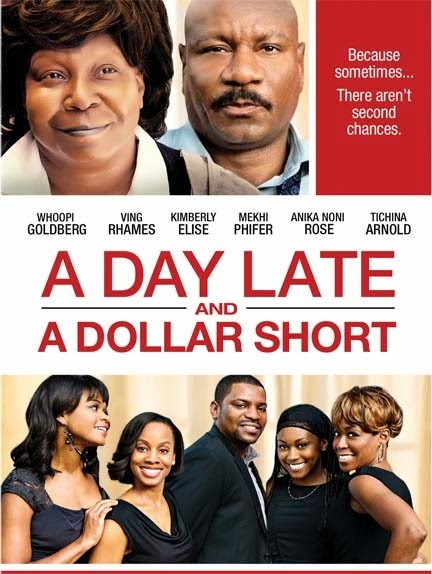 Based on Terry McMillan’s (Waiting to Exhale, How Stella Got Her Groove Back) best-selling novel, A Day Late And A Dollar Short arrives on DVD July 15 from Lionsgate Home Entertainment. Academy Award®, Golden Globe®, Daytime Emmy®, Grammy® and Tony Award® winner Whoopi Goldberg headlines alongside an all-star cast including Mekhi Phifer (TV’s “ER”), Ving Rhames (Pulp Fiction), Kimberly Elise (John Q.) and Anika Noni Rose (Dreamgirls). A Day Late And A Dollar Short follows a woman doing all she can to make amends and bring her family back together before time slips away. Strong cast, a great follow along story, strong point film... you need to find that message and you will! 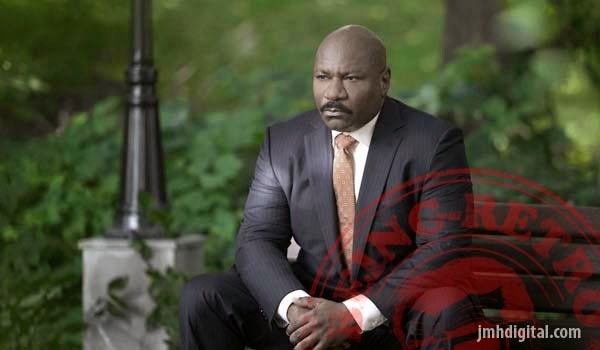 Goldberg is top notch as always with the rest of the cast bringing up the same level of support.